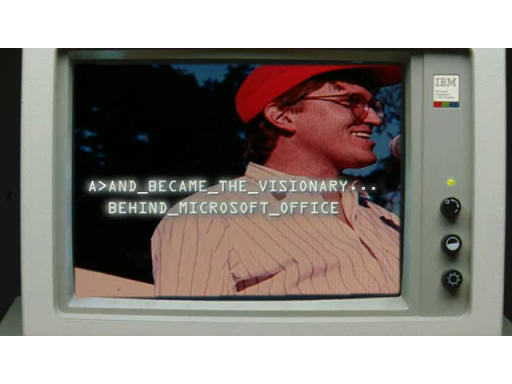 Jeff Raikes is the Visionary behind Microsoft Office. 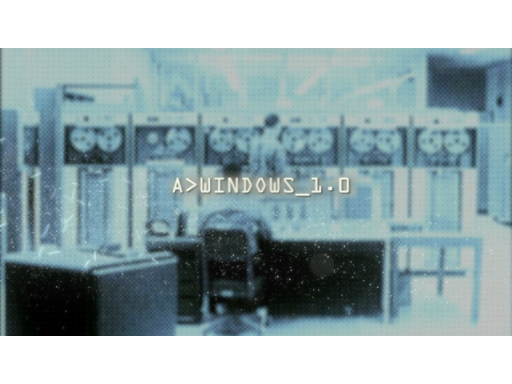 In Part One, we got a great glimpse into Jeff's history and the history of the technology industry. 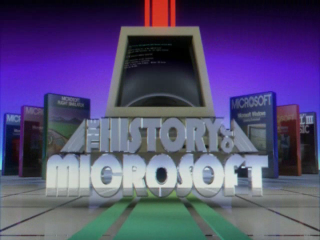 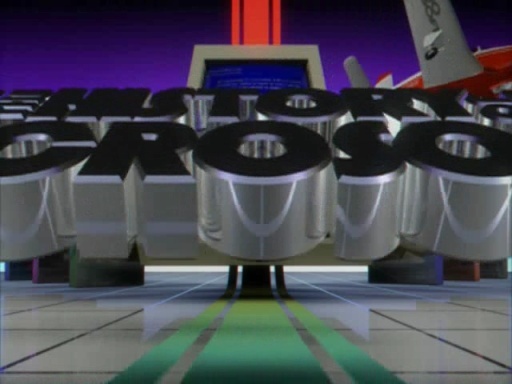 In Part Two, Jeff Raikes talks about Odyssey, which was the codename for Microsoft Excel. 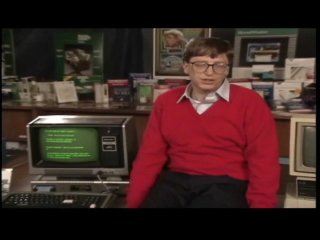 Jeff explains making, along with Bill Gates, the tough decision of shifting Odyssey from the PC and instead focusing its initial release on the Apple Macintosh. 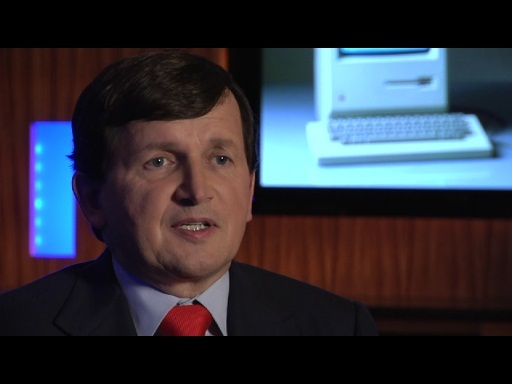 He also talks about the dominant word processing products WordStar and Word Perfect, and about having an idea in 1987 for a presentation product before discovering Forethought, which had a product called PowerPoint. 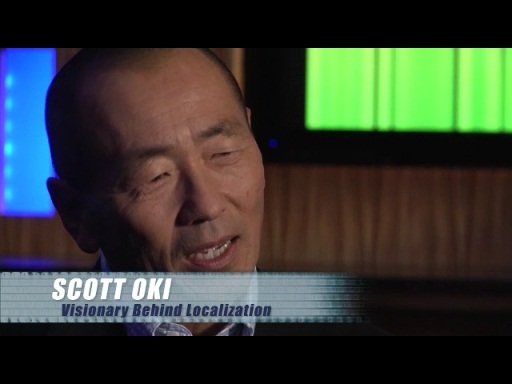 I noticed that you removed all those distracting rapid zoom-in and -outs from the interview, its a good change. 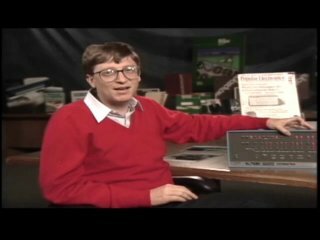 Hope to see more about those old famous language products like Microsoft BASIC and C/C++, Fortran etc. 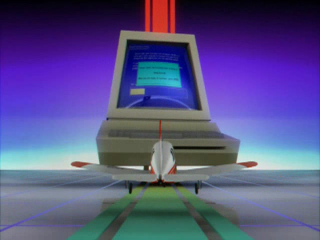 And, ultimately, maybe the most heavy topic - operating systems: DOS, Windows, and NT. 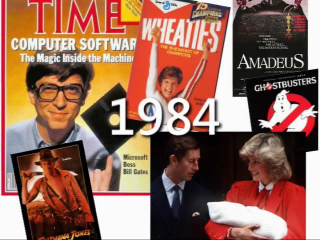 Great insights into important moments in the history of computing. 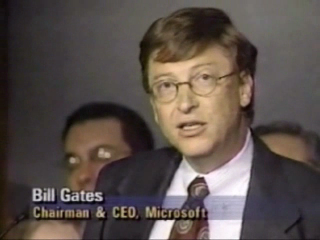 At 18:48 he makes the Wu Tang sign.